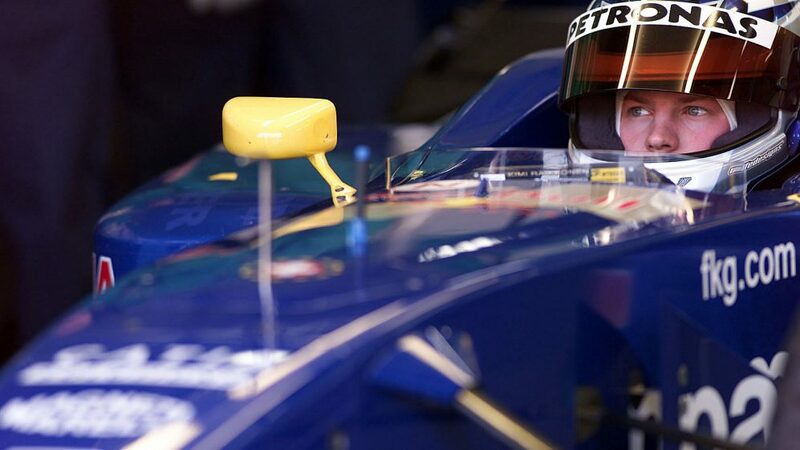 So Sauber gave him a test, at one of the most physically demanding circuits in the world – Italy’s Mugello. It was a baptism of fire. Raikkonen had never seen a Formula 1 car in the flesh before that day. 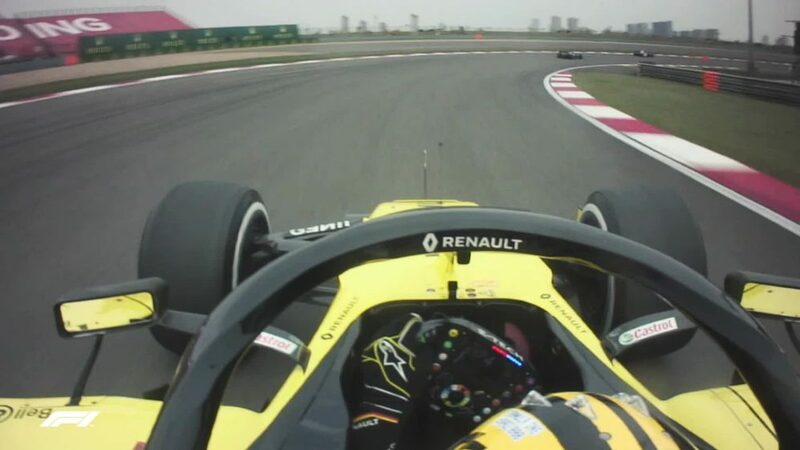 Now he would be driving one at a track with very high g-forces, something his neck wasn’t used to. More daunting still, he would be sharing a track with a certain Michael Schumacher, who’d ultimately go on to win seven world titles during a glittering career. 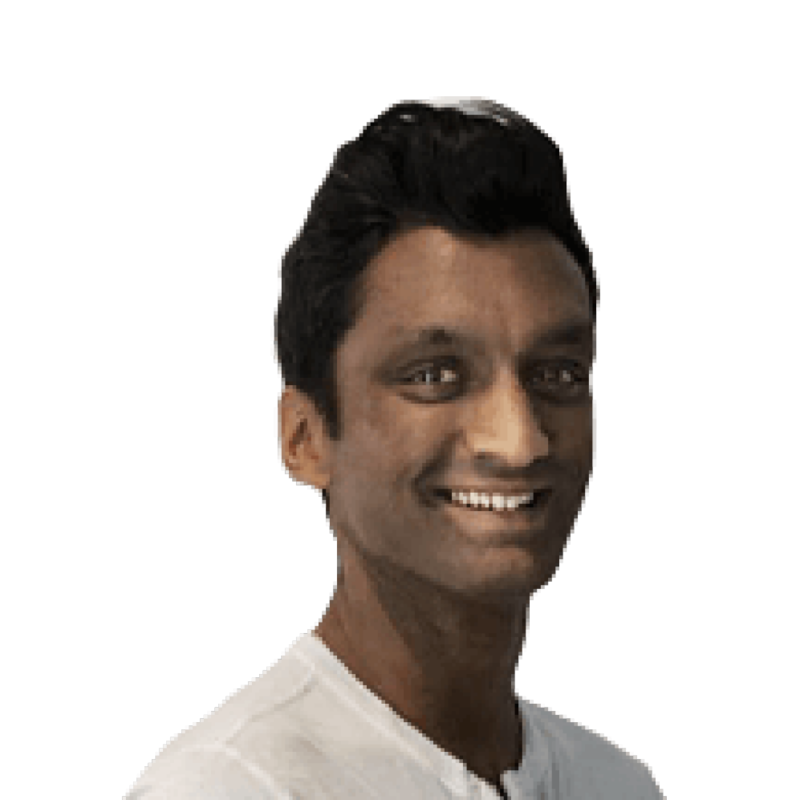 To ease Raikkonen in, given it was such a step up, Sauber opted to do seven outings of five laps to get used to the power, cornering speeds and braking while giving him plenty of breaks in between to recover from the physical demands. 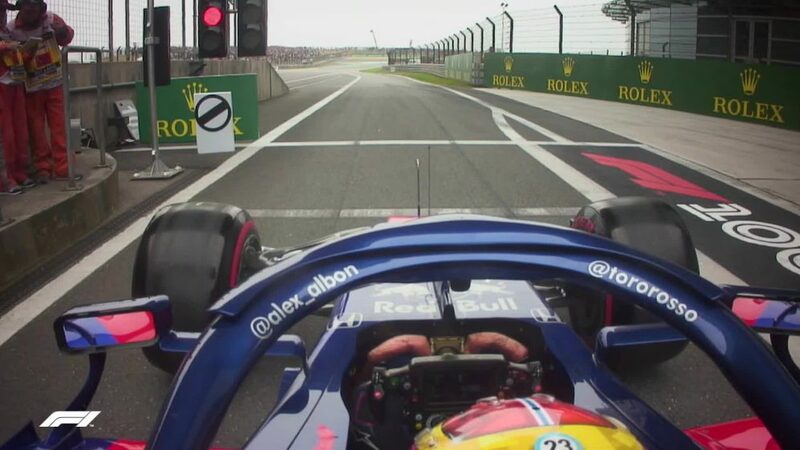 “We did only a little mileage on the first day – there was a lot of time in between the runs,” says Jacky Eeckelaert, his race engineer at Sauber in 2001. 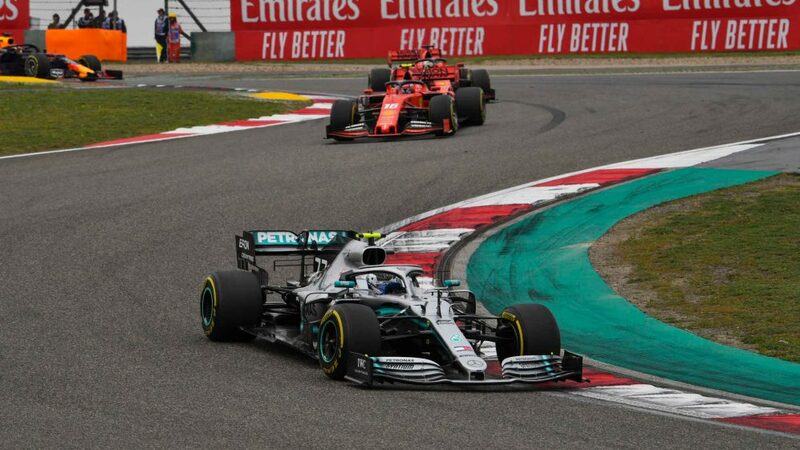 So impressed were the team on the ground at Mugello with what Raikkonen delivered on his first day in the car that Peter Sauber and his Team Manager Beat Zehnder flew in for the second day to see Raikkonen in the flesh. After his three tests were complete, Sauber opted to give him a shot. It was there that the hard work began. 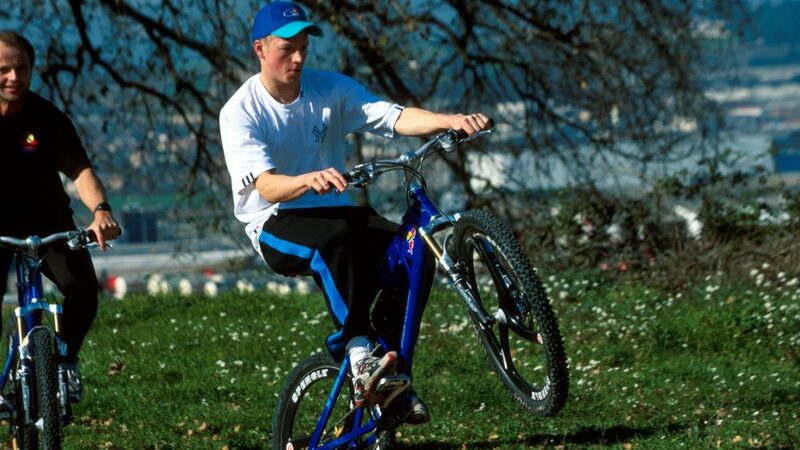 Raikkonen was a strong athlete, boosted by the good foundation he had built during his military service and having played plenty of ice hockey. 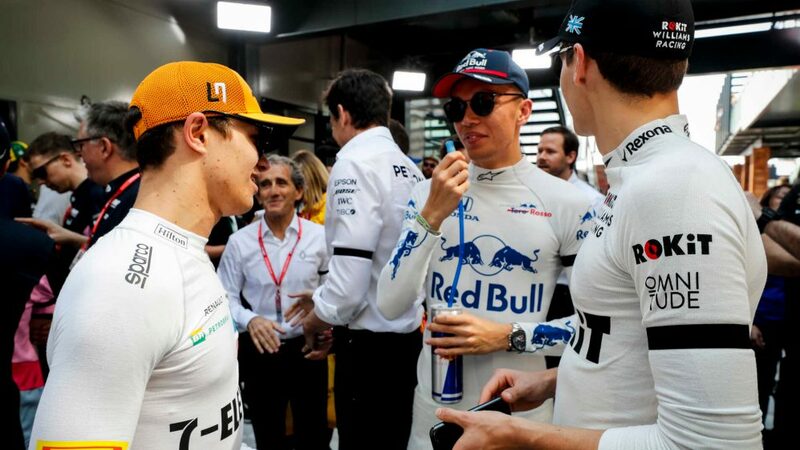 But it was one thing to cope with a 20-minute kart race or a half hour Formula Ford race and quite another to contest a gruelling 90-minute Grand Prix. 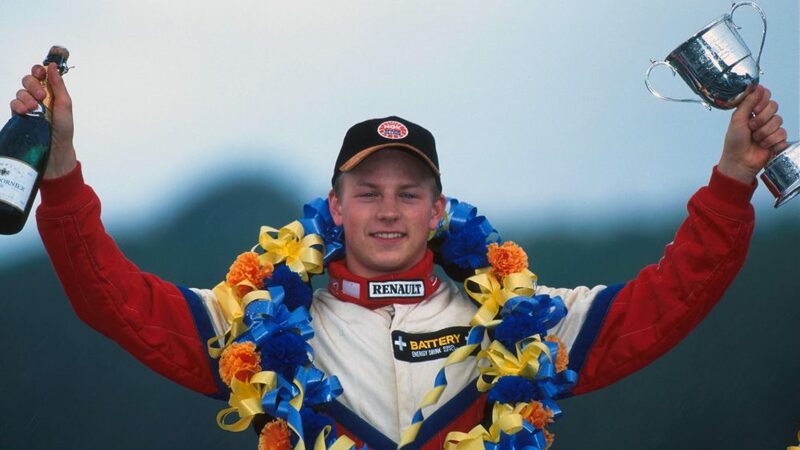 Raikkonen started racing because he loved it. 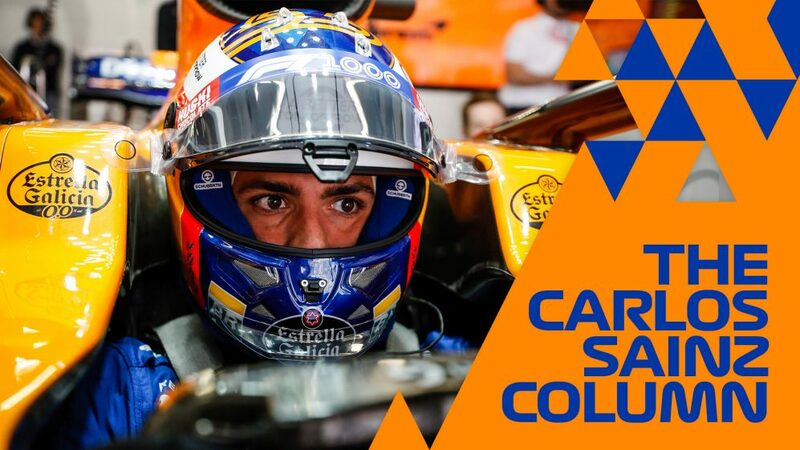 Every time he gets behind the wheel, from karting to Formula 1, he only has one goal – to win. 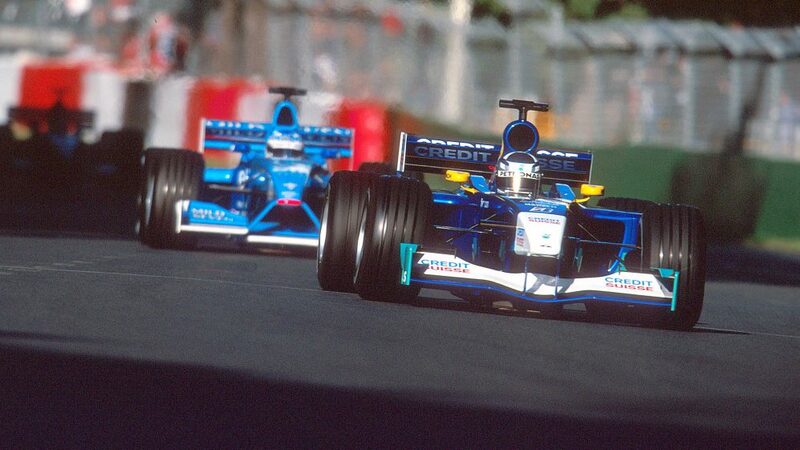 And he will never give up, a quality that proved rewarding when he made his debut in the Australian Grand Prix. Sauber had delivered a strong car, but with points only available to the top six in those days, scoring on his debut would be challenging. 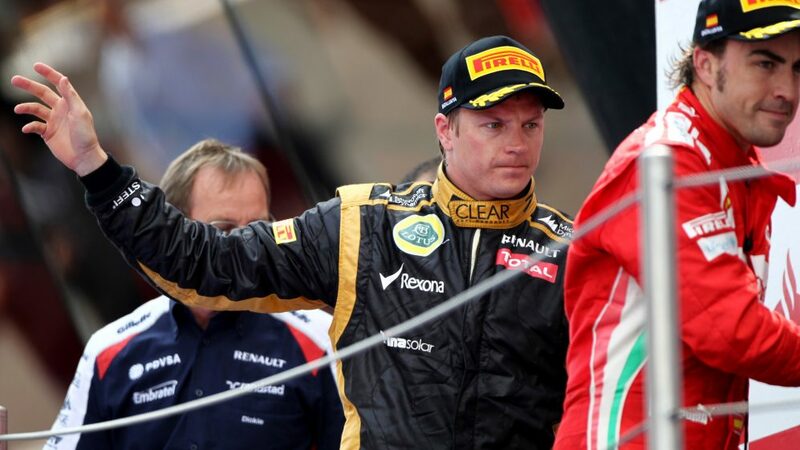 As the race reached its closing stages, Raikkonen was just on the fringe in seventh, but he was more than 20 seconds behind. Make no mistake, Raikkonen takes his racing seriously. He doesn’t use 10 words when only one is required but that doesn’t mean he lacks interest. “I have always been the same,” says Raikkonen. “I would like to get straight to the point and leave the rest behind.” That ruthless efficiency means debriefs are short, but actually better for his engineers. “He’s an interesting driver to work with because he analyses himself where he could gain the most lap time,” says Eeckelaert. 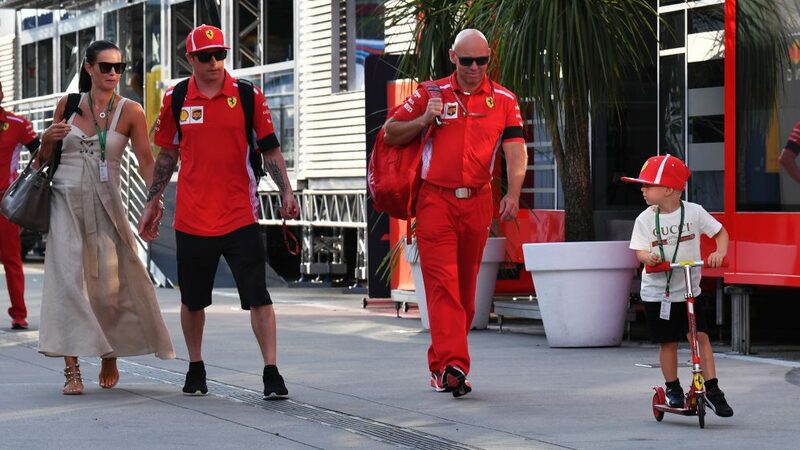 If you peered into the Ferrari motorhome or garage during a race weekend in 2018, you’d have seen Raikkonen relaxed when with his team. Talk to him about subjects outside F1, such as motocross, and he’ll be engaged. 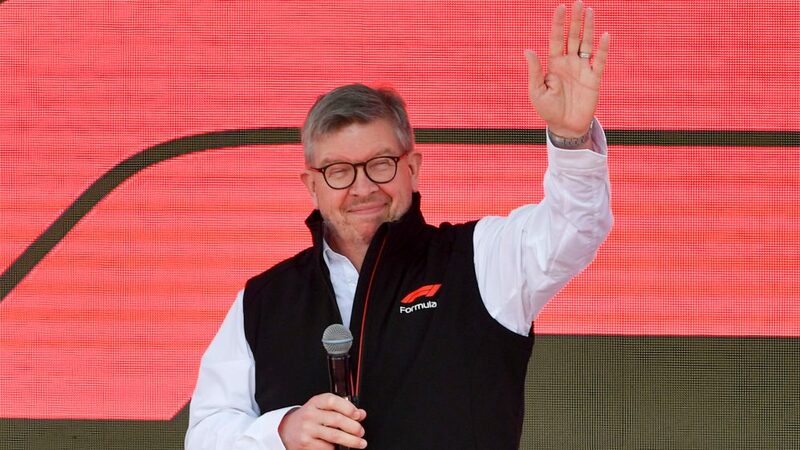 You can see the love those at Ferrari – and anyone who has ever worked with him – have for the Finn. And that love extends to an ever-growing fanbase around the world. 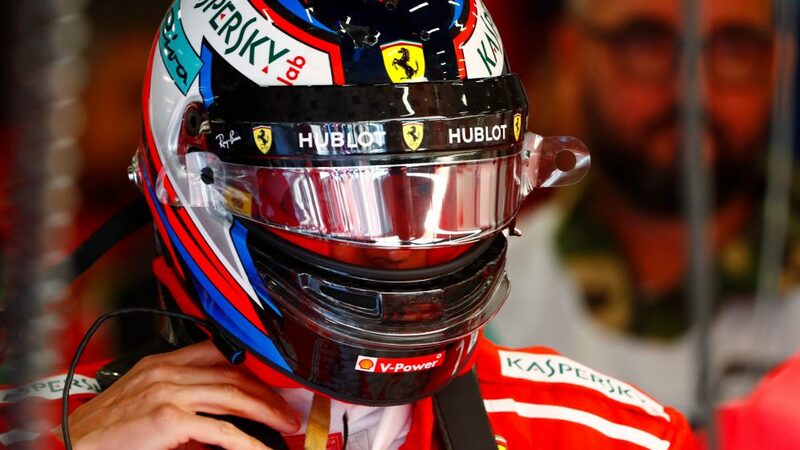 More than 70,000 people signed a petition asking Ferrari to keep him, for example. Raikkonen is a loyal person. 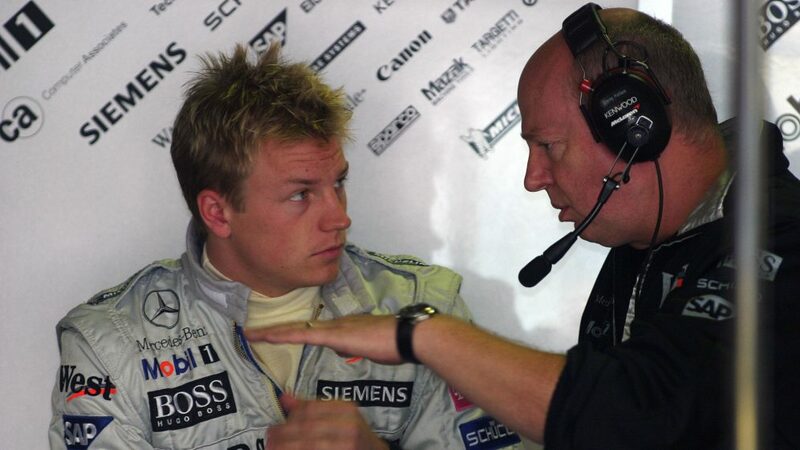 He may have only worked with Leberer for a season at Sauber, but he never forgot what he did to help him prepare for Sauber and ultimately develop into the driver that brought McLaren calling for the following season. “We had a two-week training session in Austria [ahead of the 2001 season],” says Leberer. “We had worked hard for six days. So that evening, we went out for pizza to relax a bit. I said I’ll have a small beer and asked Kimi if he wanted one. I thought he doesn’t like it anyway, I thought he didn’t drink. And he said: ‘Really, may I?’ I said of course, you’re working hard, a small beer is not a problem. Raikkonen is a family man. In his book, The Unknown Kimi Raikkonen written by Kari Hotakainen, it’s clear he would rather spend time – and is at his most animated – when playing with his children Robin and Rianna. But early in his career, he wasn’t afraid to enjoy himself. Fresh from a superb drive in Bahrain in 2012, from 11th to second, Raikkonen and friend and ice hockey player Kimmo ‘Piki’ Pikkarainen found themselves at a party hosted by the Prince of Bahrain. Sixteen days later, the fun stopped. 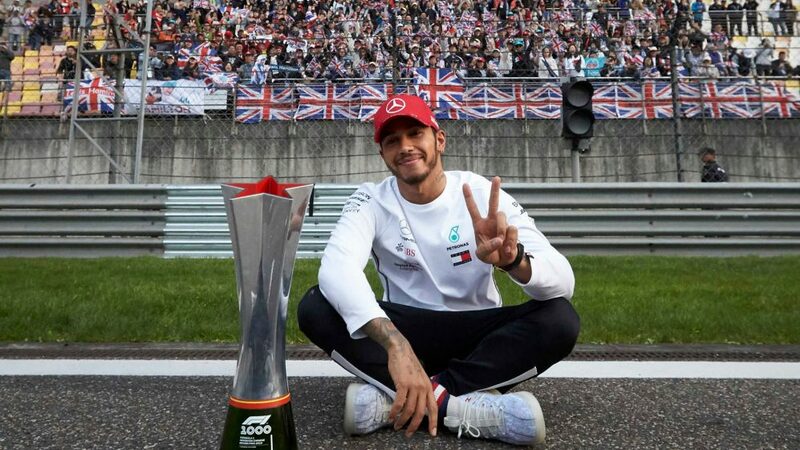 Two days after that, he headed to Barcelona for the Spanish Grand Prix weekend, came third in the race and wished “a happy Mother’s Day to all mothers” in his post-Grand Prix press conference. 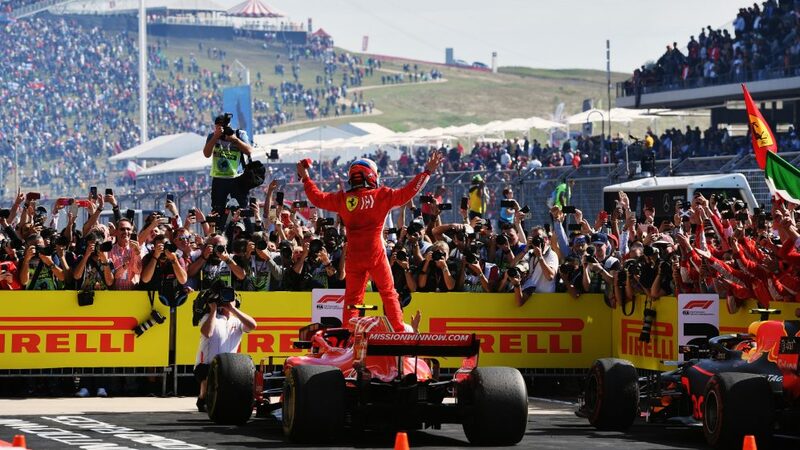 Underneath it all, Raikkonen wants to win, and while that desire may have eased along the way, with his family taking priority, he is still only interested in winning – even if he doesn’t show it externally. 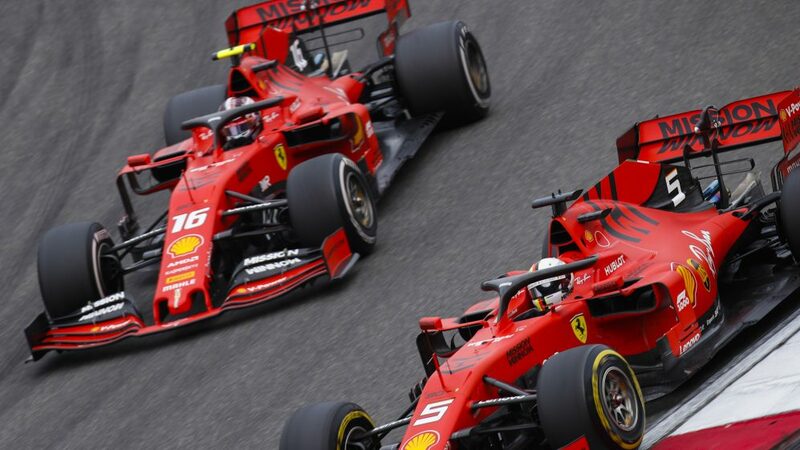 After five consecutive seasons with Ferrari – and eight in total – Raikkonen leaves bound for Sauber, the team that gave him his debut, for a two-year stint. 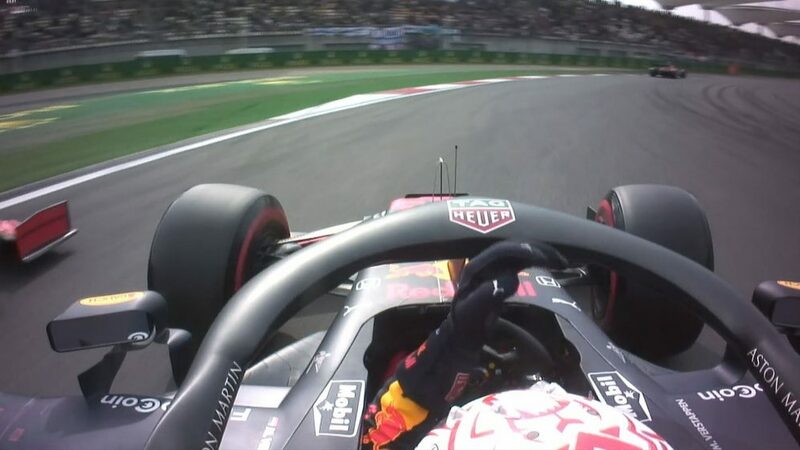 He is already the oldest driver on the grid. By the end of that deal, he will be 41. But has his love for racing diminished? “I still feel the same about F1 and I still like racing a lot,” he says. 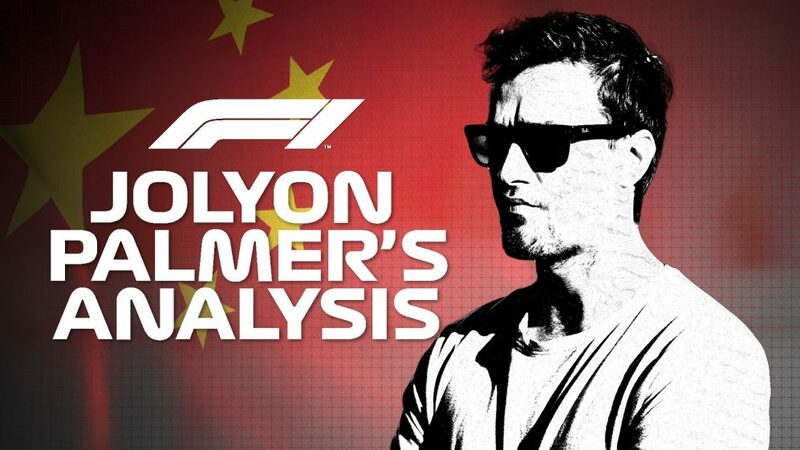 If he does that with Sauber, now that really would be a fairy-tale.